ER alum Eriq La Salle directed last night's episode revolving around a racist cop shooting an unarmed companion. 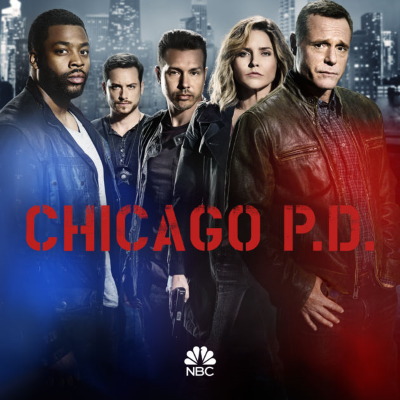 It was part of showrunner Rick Eid's attempt, after taking over for Season 5, to tackle more "interesting and complex social, cultural and political issues" involving Chicago. But last night's episode "aims to present multiple sides of the issue, but merely scratches the surface of the nuanced subject," says Keisha Hatchett, adding: "In trying to explore all those different perspectives, the episode squanders an opportunity to take a meaningful stance on such an important issue."